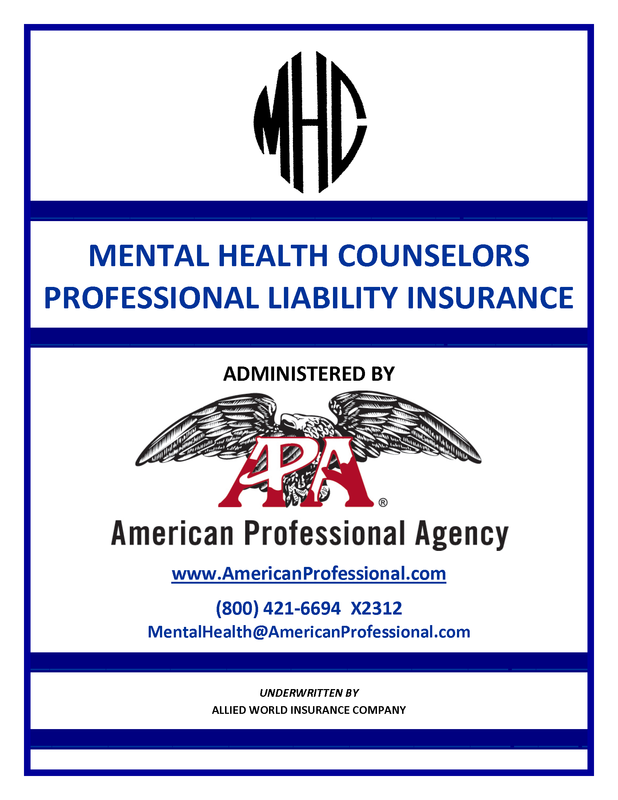 Mental Health Counselor | American Professional Agency, Inc.
Our Mental Health Counselor’s program offers coverage to individuals who hold degrees in a wide variety of modalities. Please refer to our rate charts which list the applicable degrees as well as the areas of coverage under each Group heading. We offer great rates with multiple premium discounts. The “Find Your Rate” page contains rates for all categories. Please scroll to your group for a complete listing.